By graduating from the International Midwifery Pre-Registration Programme (IMPP), for internationally educated midwives only. This program is designed to take one year to complete, but may take more or less time depending on the knowledge and skill set brought by the midwife. By applying to the CMO for reciprocal status if the midwife has been registered in another province for at least one year. In addition, all midwives must fulfill the requirements set by the CMO. 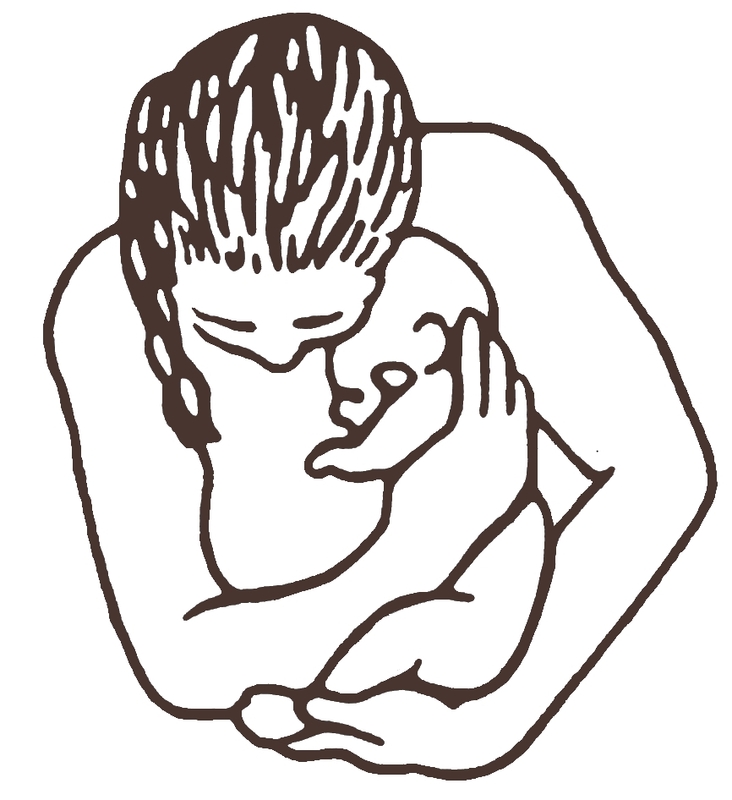 There is also an Aboriginal Midwifery Training Program at Six Nations of the Grand River territory. Additional Information on Aboriginal midwifery and becoming an Aboriginal midwife can be found at The National Aboriginal Council of Midwives (NACM).